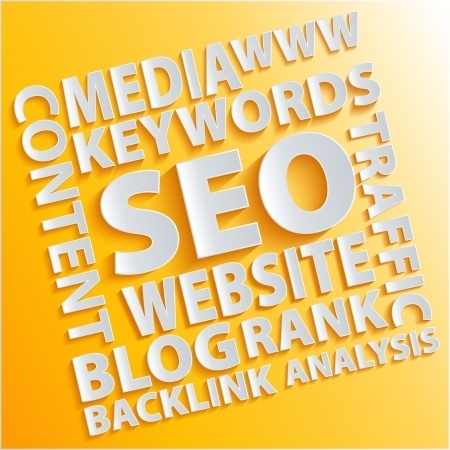 This post is a list of search engine optimization (SEO) tips for bloggers. It will be kept updated as I come across new and better SEO tips for blogs. Bookmark it and check back for updates. I wrote this article (originally called Search Engine Optimization For Blogs) in 2004 and when I revisited it, I was pleasantly surprised to find that it was not as outdated as I feared. A lot of these tips are still valid, but I’ve added a few new ones and updated it to reflect the new ranking factors of social media and mobile usage.